This video was made for the Premiere show at Vividcon 2009 and was shown during the Non-Attending Premieres as I was (sadly) not attending. I made this video back in June after rhoboat introduced me to the new Transformers 2 OST and I found that song on it. 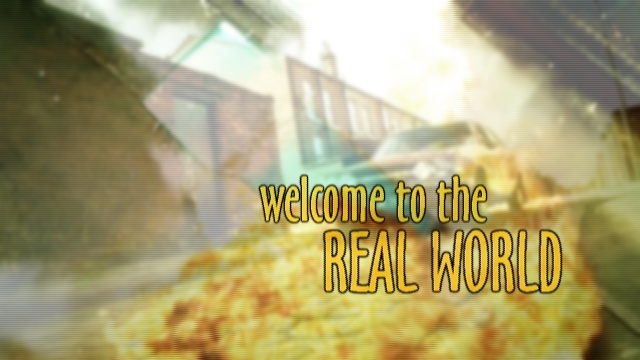 I thought it was rather fitting for Sam who suddenly got chucked into 1972 and had to figure out what the real world was for him. Download 49.0MB file here (786 hits) or stream below the cut. Posted: August 19th, 2009 under Life on Mars.